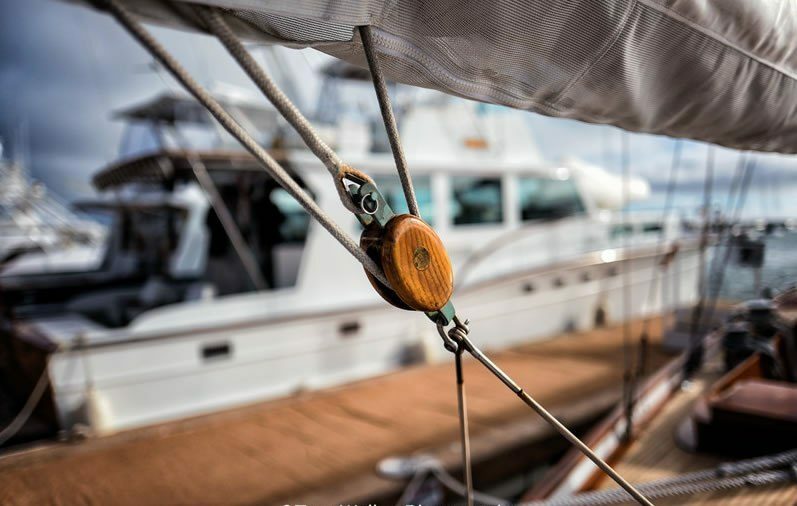 The Fifth Annual Newport Beach Wooden Boat Festival at the Balboa Yacht Club will gather up to 50 of the best wooden hull boats on the West Coast. Balboa Yacht Club in Corona del Mar hosts the Wooden Boat Festival. This annual event, now in its fifth year, is considered yachting’s equivalent of the Concours d’Elegance. On Friday, June 8, nearly 50 selected vessels will begin arriving for the main event, which will be Saturday, June 9 from 10:00 a.m. to 5:30 p.m. So many boats – so many stories. Included in this year’s Festival is Lady Isabelle, one of the Little Ships Fleet of Dunkirk, the story most recently appearing in Hollywood’s three-Academy-Award winning film “Dunkirk”. In May 1940, she was one of the fleet of private boats that rescued more than 330,000 Allied troops stranded in Dunkirk, France. Then there is the extraordinary 50-foot wheelhouse cruiser, Phantom, whose history includes being requisitioned by the U.S. Navy in World War II to protect the Kaiser Shipyards on the Columbia River. After the war, the battleship gray paint was removed, along with the machine gun, and she was returned to her former glory as a luxury yacht. This year’s featured vessel is Spirit of Dana Point, the 118-foot schooner built as a replica of a 1770s privateer and previously known as Pilgrim of Newport. It started out life in a Costa Mesa backyard and has a rich local history. 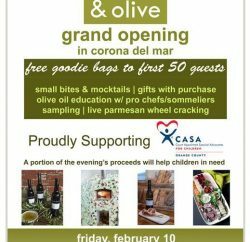 Over 4,000 visitors are expected to attend this free event, which also offers complimentary shuttle and water taxi service to and from Balboa Yacht Club. In addition to being able to view and board these wooden treasures, there will be so much more to make Saturday a fun day for the whole family: live music by the Dave Stephens Band, a presentation by Senator John Moorlach, maritime art and exhibits, delicious food and libations, and a silent auction (including an original painting by famous artist Jim DeWitt). Brought back again by popular demand is the Kids Toy Boat Building Pavilion. All of this at Balboa Yacht Club in collaboration with its strategic alliance partners: Discovery Cube’s Ocean Quest, The Balboa Bay Club & Resort, Bahia Corinthian Yacht Club, Visit Newport Beach, the City of Newport Beach, and Orange County. This event is also made possible by sponsors, which include F&M Bank, Balboa Bay Club, Rogers Gardens, Clarke Garvey Insurance, BoatUS, etc.